With summer coming to an end and school quickly approaching, it’s not surprising that your kids will be filled with mixed emotions. It may be sad leaving summer behind but here are five ways to help your kids get excited for the upcoming school year! Who doesn’t remember going back to school shopping with their parents? Getting a new outfit that your child loves and feels confident in, is all you need to get them pumped up for the first day of school. I remember I was so excited about wearing my new school outfit; I wanted to sleep in it the night before (my mom said no)! Some kids are happy just walking into an office supply store, others, not so much. If you’re buying school supplies for more than one child, why not personalize them with your last name or a family motto? 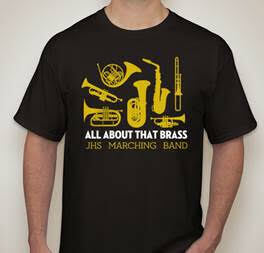 Or, let you kids express themselves via a custom t-shirt showcasing their hobbies, favorite quotes or personal artwork. 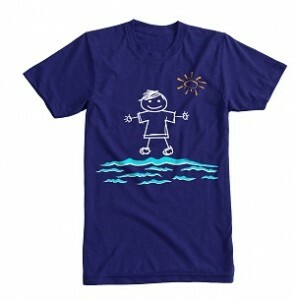 From t-shirts to hoodies to notepads – there’s an assortment of products that can be customized to your child’s liking on CustomInk.com. You could also volunteer to create the custom shirt this year for your child’s class – a cool class t-shirt will help bring all of the students together by showing off their class pride! Some kids might be bummed because they aren’t in the same classrooms as their friends. Since most schools provide class rosters before school starts, get on Facebook and set up playdates! This will give your child a head start on knowing his or her classmates and is a great life lesson – change is good and meeting new people is important. If your child already knows everyone in class, even better! Invite the kids over so they can reconnect. Encourage your child to explore what they like to do and try new things. Whether its extra-curricular activities through the school or signing your kid up for a hobby on the weekend – a great way to get your kids excited for school is by helping them find a sport or club to participate in throughout the year. If you child is starting at a new school this year, say going from elementary school to middle school, take your child on a walk or a drive to their new school. If they know where and how they’re getting to school every day, it’ll take some anxiety away (even if they don’t know they have any). Show them where they’re going to have recess and play with their new and old friends and tell them fun stories about when you were in school. Credit: Guest post by Limor Suss. This school year, CustomInk is partnering with this amazing lifestyle & party planning expert. 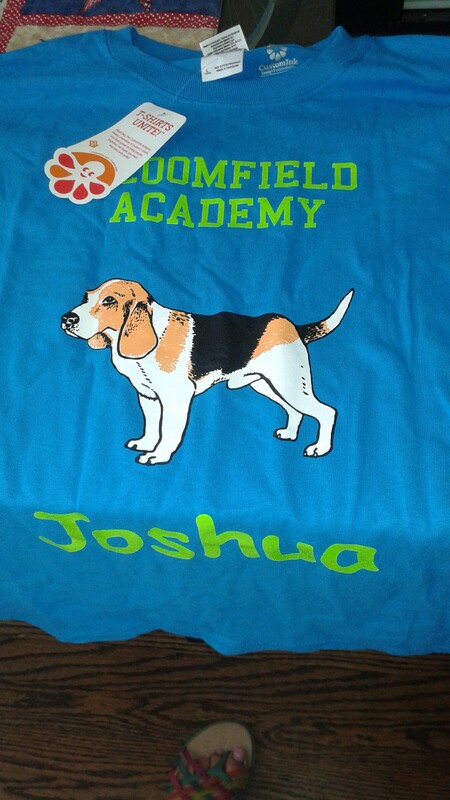 Back to School with CustomInk! 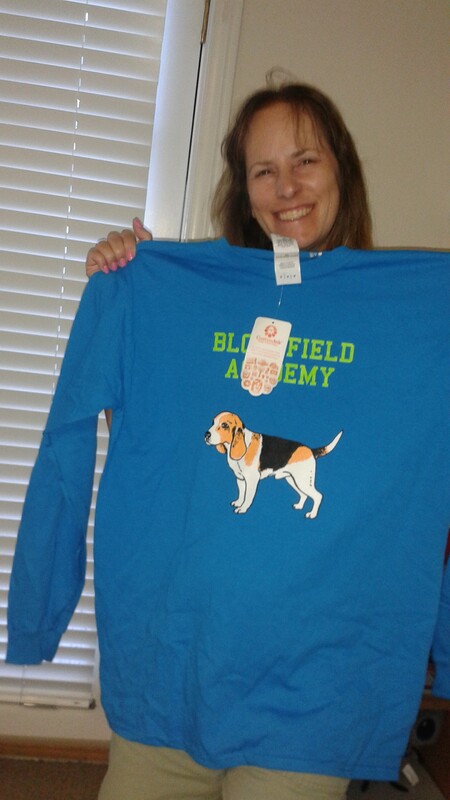 Get your kids excited for school by creating customized apparel and accessories. CustomInk, the leading provider of custom apparel and accessories has a variety of products to help with this. From customizing a t-shirt for the first day of school to adding a personal touch to the kids’ school supplies, there’s plenty of things to get the kids pumped for the new school year! We homeschool so my son was excited about designing a shirt on the CustomInk website for back-to-school. I was excited about how easy it was to design the shirt. The website is super user-friendly and I really liked the variety of choices in colors and designs. We chose long-sleeved shirts with text and a beagle image since one of my son’s favorite dogs is a beagle. The shirts are really nice quality and I am really impressed! The print quality is simply amazing! 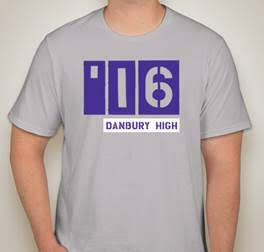 Check out CustomInk for all your back-to-school printing designs from hats to t-shirts and more! I think that there really is something for everyone! Both my son and I highly recommend CustomInk! Self Disclosure: I received free t-shirt samples to facilitate this post. No other compensation was received. SoCal City Kids highly recommends and product exceeded our expectations. Candy Molds for making LEGO bricks and figures by Merchant Smile Great for making candy, soaps and so much more! Giveaway Opportunity! I absolutely love these molds! My son really likes Legos so these really are hit! So far we have made ie cubes and also frozen juice Lego blocks. I like that they are easy to use and that the ice pops out super easily. They are also easy to clean. These really can be used for so many different occasions from birthday parties to holidays. As a matter of fact, I think that I will make frozen coffee creamer ice Legos for my iced coffee today. My son is looking forward to making candy Legos for his upcoming birthday in September and I am looking forward to making soaps for the holidays. 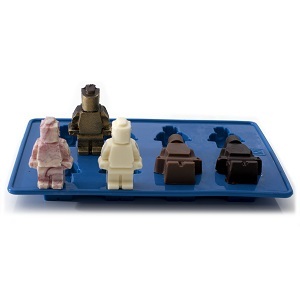 LEGO Bricks and figures come out easy and perfect made from Best Materials: 100% silicone, BPA free, FDA food grade. 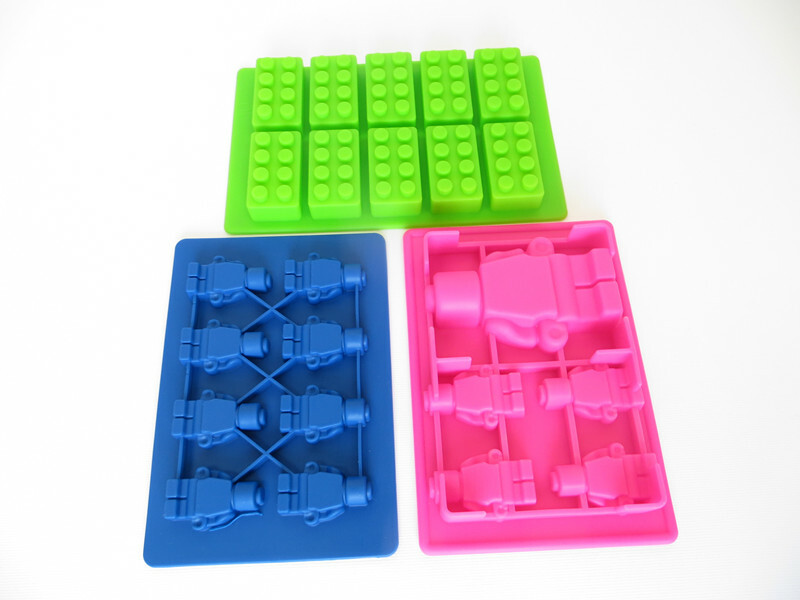 Our product contain 3 molds: 1XGreen 10 Brick ; 1X Blue 8 Mini Figures ; 1X Purple Mini & Medium Figures. We are having a giveaway! One winner will win this really cool complete set from MerchantSmile. To enter, leave a comment below telling us what you would create! Deadline to enter is September 8th, 2015 at noon PST. One winner will randomly be selected via Random.org. SoCal City Kids is not responsible for sending out the prize. MerchantSmile will send out the prize to the winner. US residents only. Self Disclosure: I received this product either free or heavily discounted in exchange for an unbiased review. This product exceeded my expectations. 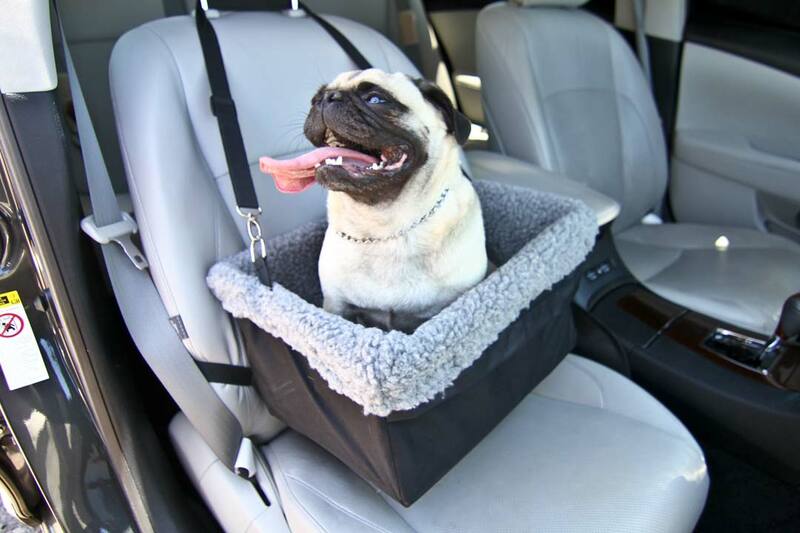 Looking for a Pet Booster Seat that both you and your pet will love? 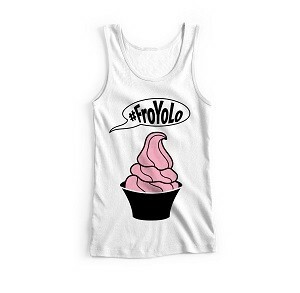 This one is a must-buy! I love that it is easy to install..it actually took under a minute. 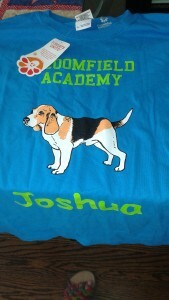 My puppy is a medium/large hound dog mix so he is a little big so I tried this out on a family members pup. She has a chihuahua mix. They loved it! One main reason is that her dog found it very comfortable and it is super easy to clean. There is also a front zipper pocket which allows easy storage for your dog accessories. It can also be used in backseats with removable headrests. 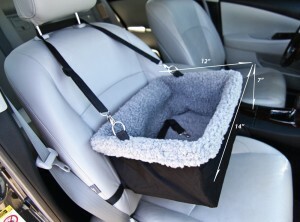 Small dogs will love it especially since it elevates them and they will be able to see out the window. Self Disclosure: I received a free or discounted sample to facilitate this post. Photo Credit: Devoted Doggy. Gorillas using iPads, lemurs finger painting, squirrel monkeys blowing bubbles..these primates are pretty smart! Could you make the grade in Primate School? Learn how diverse the primate family is, and some of the ways humans are teaching new skills to their primate cousins. Author Jennifer Keats Curtis is once again working with organizations across the country to share fun facts about primates through this photo journal. I found this book to be really rather amazing! I loved the photos and discovering how these primates are learning new skills such as using an iPad. A remarkable book and highly recommend for ages 4-8. The Creative Minds section includes some really great activities such as Talk Like a Chimp and Primate or Not? Find this delightful book at Arbordale Publishing. Award-wining nature author Jennifer Keats Curtis is frequently found among students and teachers, talking about literacy or conservation. Visit her website at www.jenniferkeatscurtis.com. 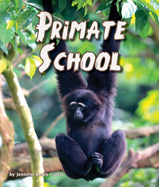 Along with providing photographs of the primates featured in this book, experts at the Lincoln Park Zoo, Nashville Zoo, Oakland Zoo, Zoo Atlanta and Orangutan Outreach shared their wealth of knowledge to ensure the accuracy of the text. Each of these organizations are able to use this book in fund raising efforts to continue their wonderful programs. I really like how interesting and engaging this book is for young readers. My favorite section “For Creative Minds” has activities that include Landform Sorting, Earth Movers and Landform Matching. 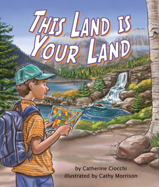 To find this book and so many more fun and educational books for children, check out Arbordale Publishing. Self Disclosure: I received a free book to facilitate this book review.